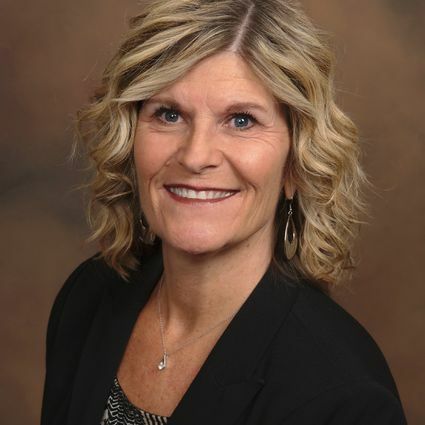 Sue Bonstelle | Partners Real Estate Professionals, P.C. Learn more about Sue and her team. Click here!